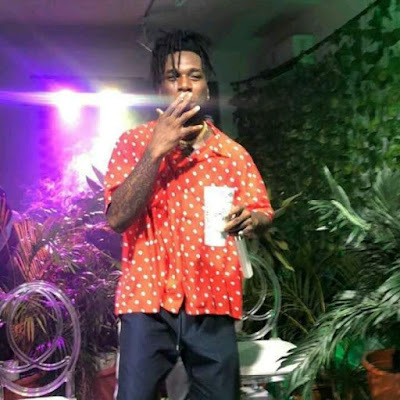 Two of Nigeria's top music artists, Davido and Burnaboy whom are members of the Neo black movement of Africa, aka black axe fraternity were over the weekend spotted hanging out with members of the fraternity. 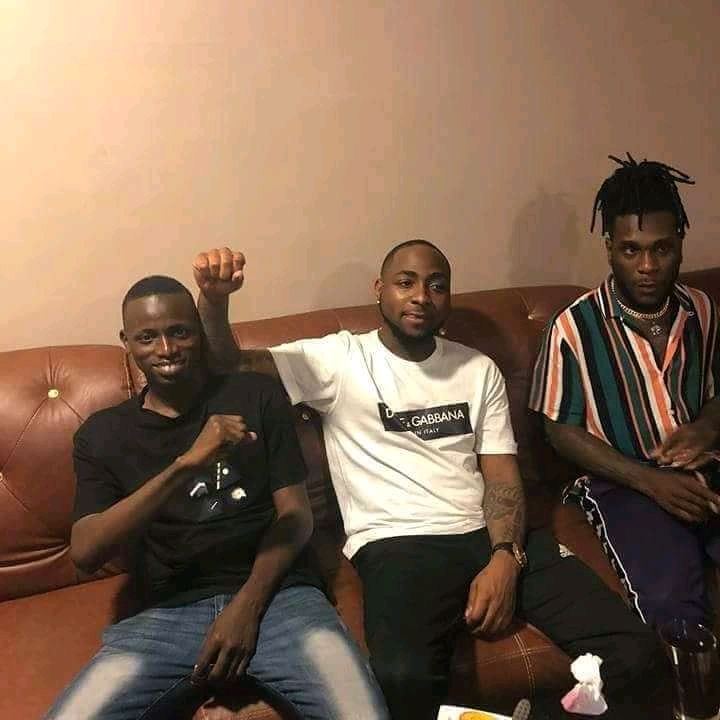 In the video and pictures that was posted by a member of the black axe fraternity on facebook, Davido could be seen posing for photos as he shows the sign of the movement (egede). There's been thousands of comments on the guys post from fellow members of the fraternity. Many has been hailing Davido and Burnaboy as axelord.